We work with construction companies to help them with their ORIENTATION of employees and to obtain the training and policies and procedures which are required to protect the employees and the management from fines and injuries. 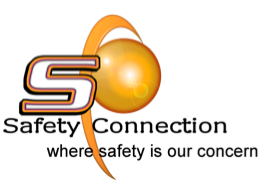 We also provide information and training on the Occupational Health and Safety Act and provide guidance on safety matters. We'll make sure you're protected!